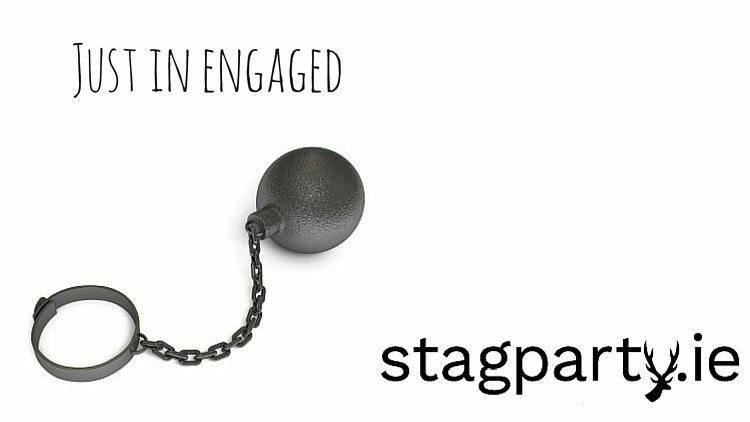 The ball and chain gag has been entertaining stags for years. It’s another oldie but a goodie. This is a great last minute stag prank idea, if like most us you were to lazy to think up a more elaborate plan. Simply buy a dummy cannon ball and metal chain in any good fancy dress or joke shop and strap it to the groom at the stag. If you really want to step it up a notch, why not add some actual weight to the ball and chain and make him carry it around for the night. If anything he’ll work up a thirst from carrying a cannon ball around from pubs to clubs. Simple, but effective. Just the way we like it. Finally, for more great stag party ideas. 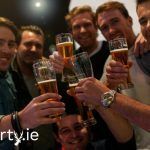 Make sure to check out our stag party ideas section!